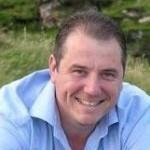 Oliver has worked in the Pest Industry for over 20 years. He started as a service technician controlling pests in high risk and unusual environments such as prisons and food industrial process sites. Many of these sites included zero use / minimal application of chemicals. Oliver became an industry tutor during 2004, being a member of the Chartered Institute of Personnel and Development (CIPD) and NEBOSH qualified. 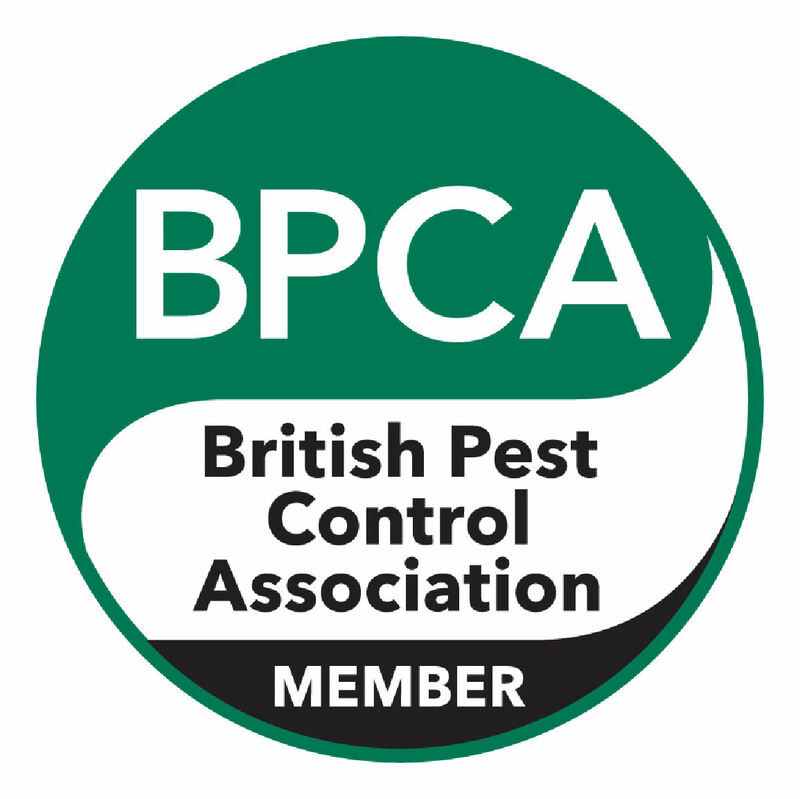 In 2006 he became Chief Executive Officer for the British Pest Control Association and continued his passion for raising the awareness and standards within the Pest Management Industry. 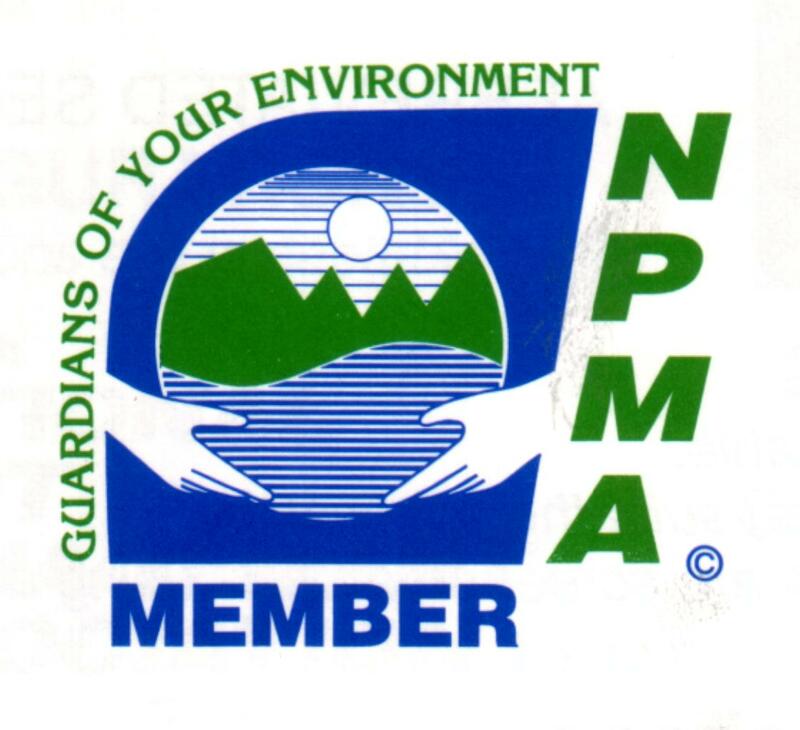 In addition Oliver was an Executive Board member for CEPA (the European Pest Management Association) and undertook the role of training rapporteur for Europe. Oliver now owns and manages PMFF Group who provides a range of training services to the European Pest Management industry. He is also a Trustee of the Bed Bug Foundation, a registered charity set up to raise the awareness and education of this rapidly growing pest.